To cap off the Age of Empires anniversary livestream, Relic Entertainment and Microsoft Studios announced Age of Empires IV, the newest entry in this storied RTS franchise. 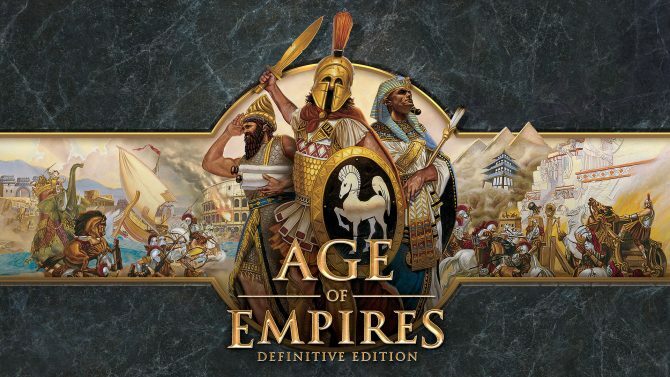 In addition, it was also confirmed the Age of Empires II and Age of Empires III will be receiving Definitive Edition updates like the original Age of Empires is getting this October. 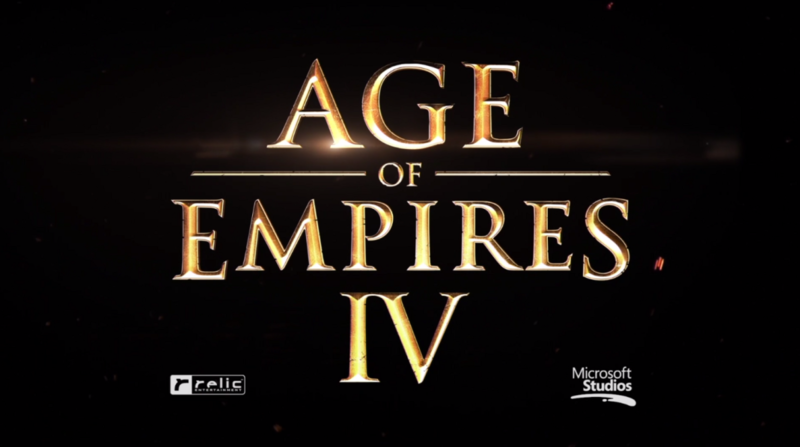 No gameplay was shown in Age of Empire IV’s reveal trailer. Instead, the trailer is one long sweeping shot over and image styled after classic paintings showcasing war in many different time periods. Civilizations present in the trailer include the Romans, Native Americans, the British, and the Japanese, which likely confirms they will all be present in Age of Empires IV in some form. 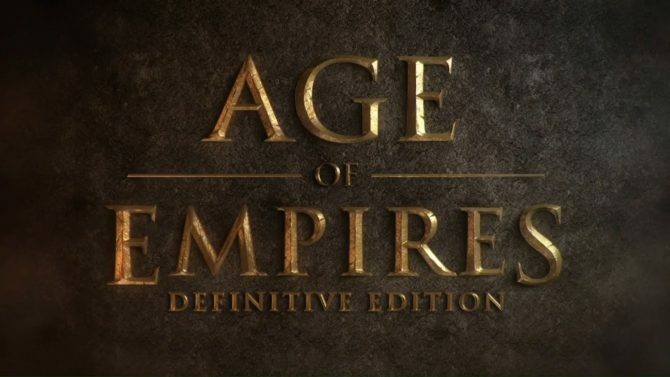 Meanwhile, while exact details on Age of Empires II: Definitive Edition and Age of Empires III: Definitive Edition weren’t given, if their remasters are similar to Age of Empires: Definitive Edition, they will include 4K visuals, increased population limits, enhanced pathfinding, robust destruction technology for their environment, additional zoom levels, expanded UI, and a remastered orchestral soundtrack. If you are an Age of Empires fan, you have a ton to look forward to. You can check out the reveal trailer for Age of Empires IV below. Age of Empires IV, Age of Empires II: Definitive Edition, and Age of Empires III: Definitive Edition all do not yet have release dates, but they are all definitely coming to PC. After an indefinite delay, Age of Empires: Definitive Edition emerges from the unknown with a release date and an extended multiplayer beta.